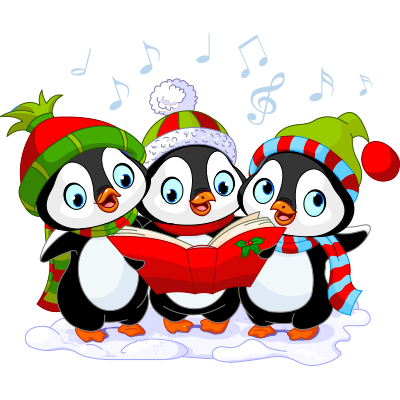 These sweet little penguins would love to sing a merry Christmas carol to your Facebook friends. You can spread some festive holiday spirit with your FB network when you post fun emoticons like this one. Your posts are sure to get lots of attention when you outfit them with our bright and colorful images.